TJ Formal Dress Blog: Miranda Lambert in Jovani! 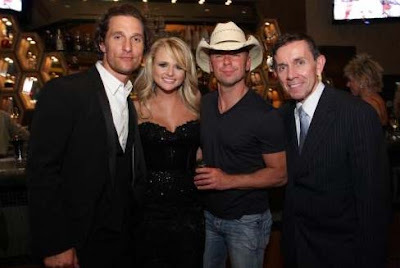 Miranda Lambert was seen wearing Jovani 2010 Dress 14623 in Black at the afterparty of the American Country Music awards hosted by Sony Corporation. Who knew Matthew McConaughey was a country fan? Here's the dress in Pink and Red! Miranda Lambert looks amazing in this dress!!! Love it! I LUV seeing celebrity dresses!